Other characterizations have come and gone. McMinnville in the 1910s was The Walnut City. It has subsequently tried self-puffery with both turkeys and UFOs, and today it boosts and boasts of pinot noir. 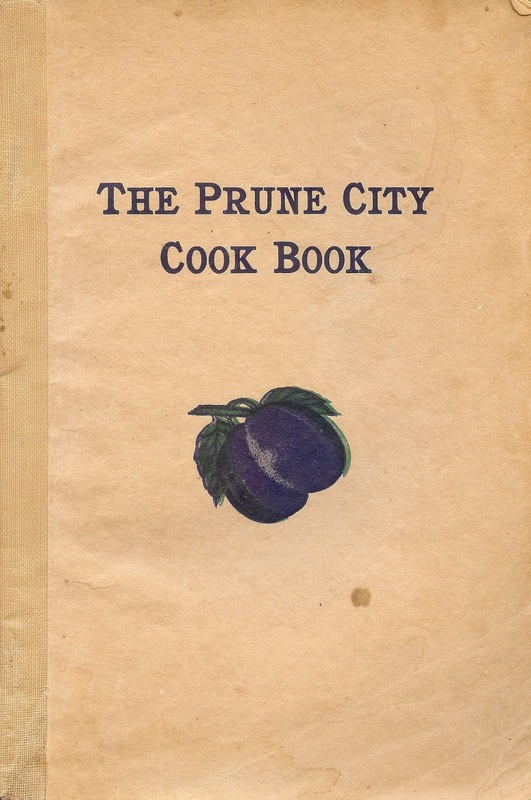 Dallas once called itself the Prune City, and its booster cookbook boasted 59 prune-inclusive recipes. 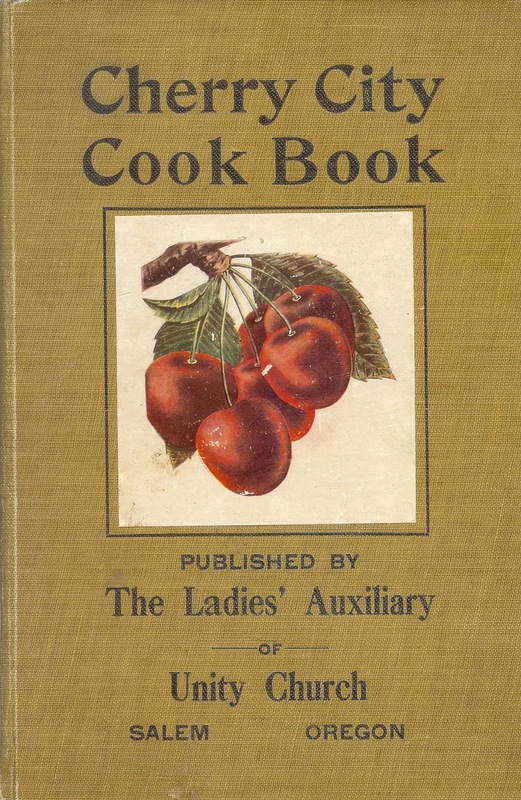 Salem in 1907 began its career as the Cherry City; the Cherry City Cook Book, however, could only muster 15 recipes featuring cherries. At the same time, The Dalles was chasing the same title. 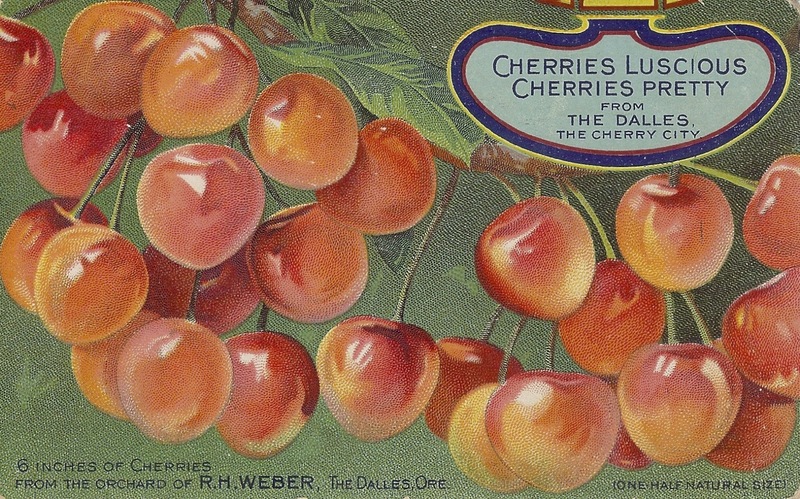 Salem having uprooted most of its nearby cherry orchards for tract housing, The Dalles could keep the claim–if it still wanted it. And did you know that Salem’s city transit vehicles are still called Cherriots?